Happy Birthday To A Wonderful Person & Friend!!! 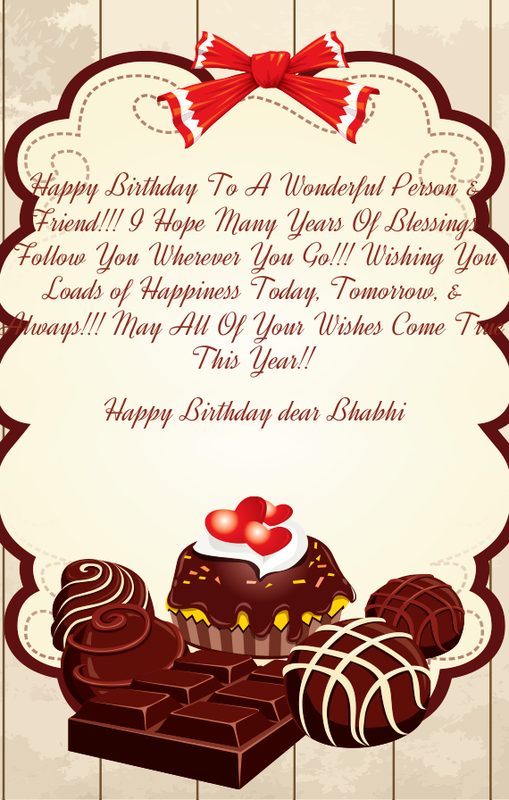 I Hope Many Years Of Blessings Follow You Wherever You Go!!! Wishing You Loads of Happiness Today, Tomorrow, & Always!!! May All Of Your Wishes Come True This Year! !